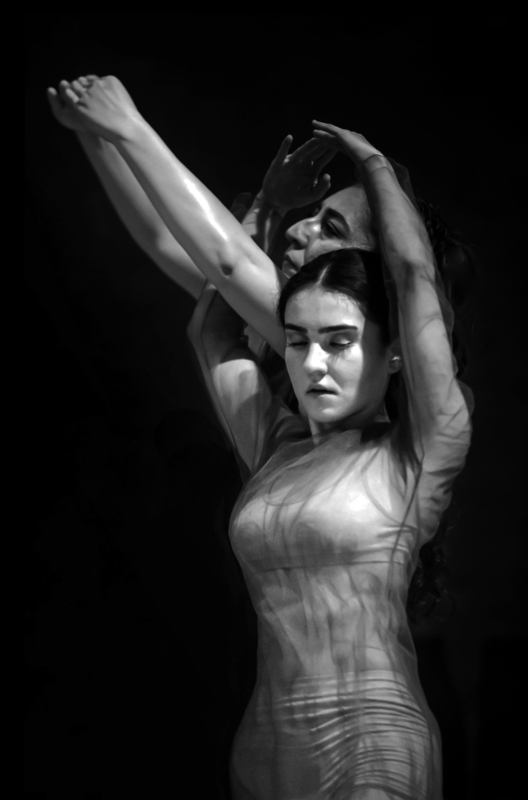 Premiered in 20th Istanbul Theatre Festival. 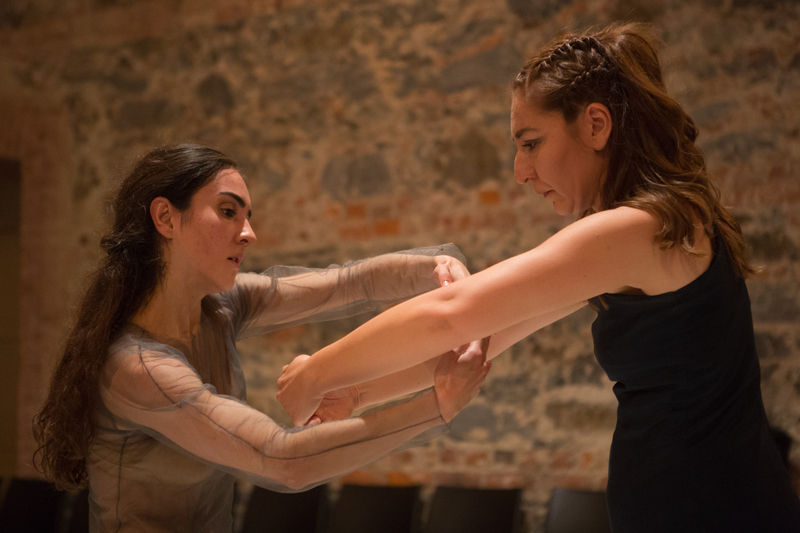 Lives of two women, one who grew extremely tired of thinking about dance while writing her book Dans Düşüncesi (The Thought of Dance), and the other who resigned her post as an attorney in an international law firm to dance, intersect in dance and this performance is the product of their coming together. 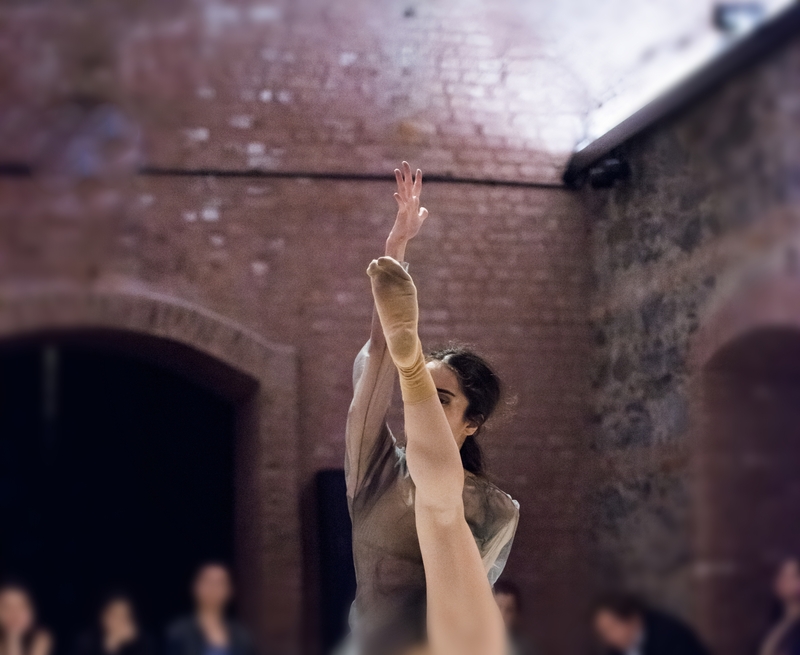 The performance takes place in a space enclosing the audience and is formed of a performative dialogue between these two dancers / choreographers whose aim is to talk by the discursive body about truth and move, taking the truth of dance as a starting point. 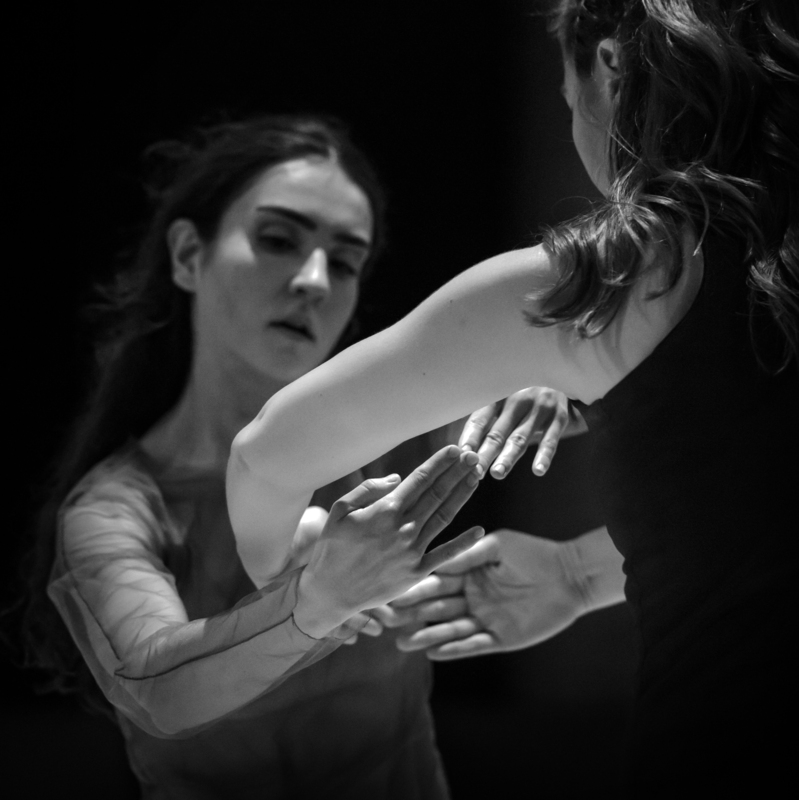 The narrative is supported by conflicts, humour and sorrow, and the focus is on body in the search for expressive methods in dance.